Not only will they light up any type of party but they are also great for camping, hiking, fishing and scuba diving as they give an independent (emergency) light which needs no additional power. 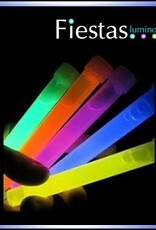 The 15cm glow sticks give a bright light for 10-12 hours. The glow sticks are also waterproof. 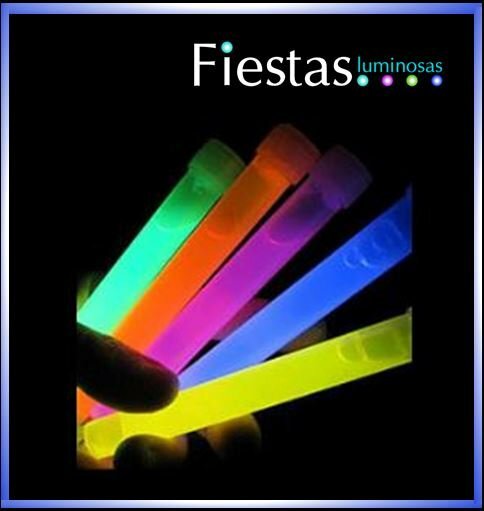 As all "glow stick" luminous fluorescent products, can only be activated once. 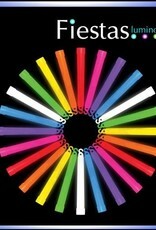 The glow sticks will glow, brightly for at least 10 hours. 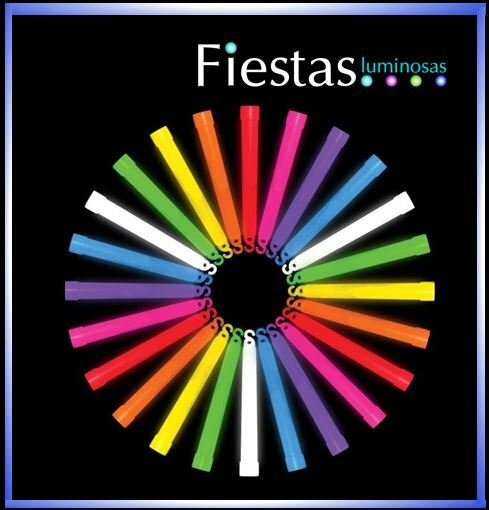 You can buy the glow sticks in 6 different luminous, flourescent colours, red, green, yellow orange, pink, and blue, or a mix of various colours. When you order our 15cm glow sticks, you will receive 25 neon "glow sticks" and in each pack there are 25 lanyards that you can tie to the stick and place around your neck. Our luminous products are totally innocuous and safe. They are neither toxic nor flammable and comply with all the necessary certificates for the sale of this type of products (CE and EN71).